If you’re remodeling your kitchen, purchasing new cabinets is one of the most substantial investments you’ll make. To ensure you stay within your remodeling budget, take advantage of Kitchen & Flooring Depot’s cabinet sale from now until May 31, 2019. Learn more about how you can save on cabinets and installation below. 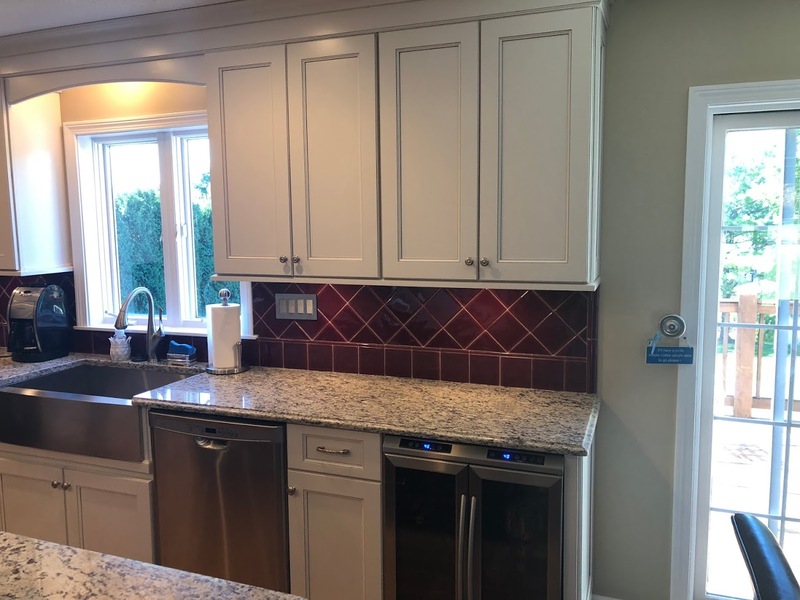 If you’ve wanted to change your kitchen’s appearance for a while, spring is the perfect time to finally check that home renovation project off your list. If you’re not ready to restructure your kitchen yet, but you still want to take advantage of this fantastic deal, you can buy the cabinets now and add installation to the package at a later date. You can pick from numerous beautiful materials, including oak, maple, cherry, and thermofoil. They can be finished with paint, stain, or glaze, among others. No matter what style you’re trying to evoke in your home, you’ll be sure to find a cabinet to match from name brands. Don’t miss this chance to remodel your kitchen without breaking the bank. From their headquarters in Newington, CT, Kitchen & Flooring Depot offers high-quality cabinets, countertops, and flooring at discount prices. To get directions to their showroom, visit them online. You can also call (860) 757-3330 to ask about this cabinet sale or an estimate for remodeling services.